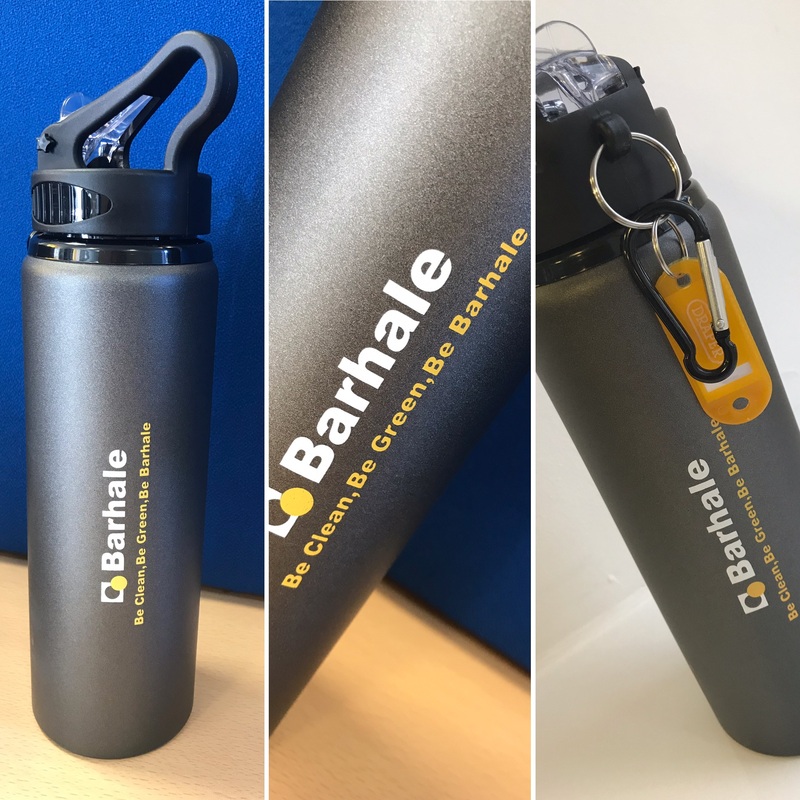 Barhale have supplied all our people (staff and operatives) with a water bottle in an effort to be more sustainable in terms of our use of plastic, whilst ensuring all our Barhale family remains healthy and hydrated. We ran a competition and asked all staff to come up with a strapline that encouraged better hydration, whilst being more sustainable and environmentally friendly. The winning strapline, with over 60% of the votes, was BE CLEAN, BE GREEN, BE BARHALE and was submitted by Seb Burke (Bid Writer, Southern Region). The strapline is now proudly displayed on all the new Barhale water bottles. Well done Seb! BE CLEAN: Being hydrated is vital for your overall wellbeing. Our bodies comprise between 40 – 70% water and it has many functions in the body such as removing waste, regulating our temperature and transporting nutrients around the body. If you become dehydrated it can have a detrimental effect on your mental and physical function which may leave you lacking in concentration and experiencing headaches. To avoid dehydration you need to regularly replace this lost water through taking on fluids from food and drink. The amount suggested by the NHS is 6 – 8 glasses daily however this varies depending on many factors such as the weather, your age and how physically active you are on the given day. BE GREEN: Bottled water waste continues to be a major concern for our world. Every year nearly 50 billion plastic water bottles are used and nearly 38 billion of them are sent to landfills. If laid end to end, that’s enough bottles to travel from the Earth to the Moon and back 10 times. By supplying every employee with a refillable water bottle we hope it encourages them to carry the water they need and reduce their impact on the environment – these water bottles if looked after could last for decades, making it easy to stop buying single-serve bottled water to fulfil everyday hydration needs. BE BARHALE: People are at the heart of Barhale. Our Values have been in place since the mid-1980’s and are firmly rooted in our behaviour at work. 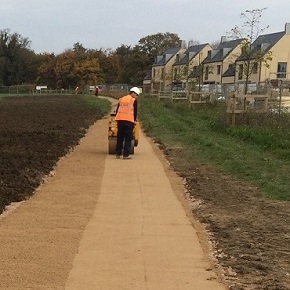 Our continuing work with Investors in People, demonstrates our commitment to providing a challenging and stimulating work environment where individuals are encouraged to reach their potential. Key to all of this is the health and wellbeing of our people.